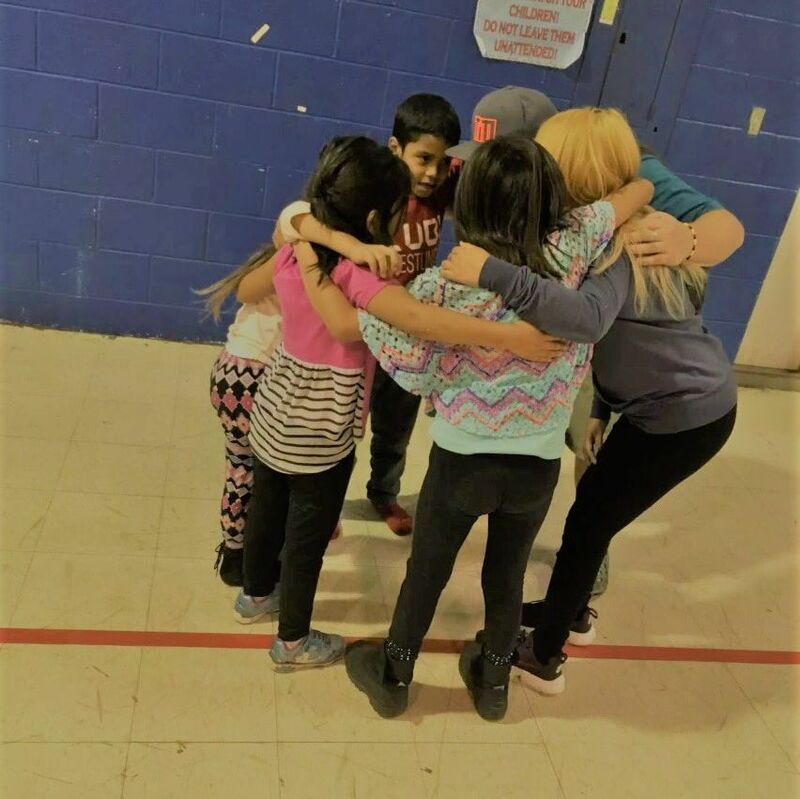 The Tokata Youth Center works in assisting the youth of the Crow Creek Sioux Tribe in overcoming daily obstacles, so they can become the next generation of men and women who lead our community towards a better and brighter future. Feel free to contact us with any questions you may have! 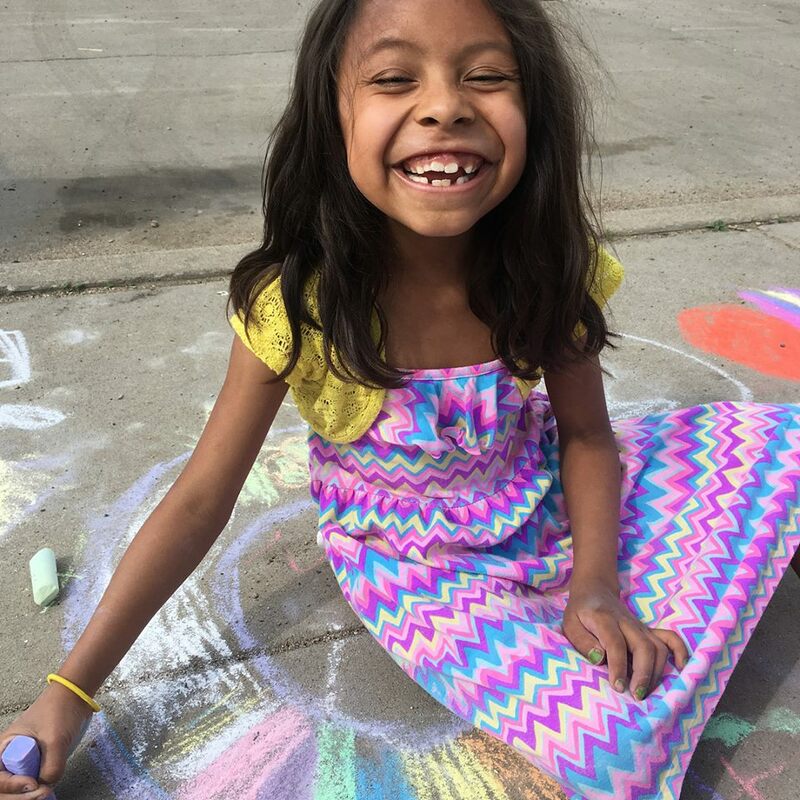 ​We are located on the Crow Creek Sioux Reservation in Fort Thompson, South Dakota, but once a week we alternate between the Crow Creek and Big Bend communities (which are also located on the Reservation). The Tokata Youth Center began operation in January of 2015, and has since grown to have over 200 youth involved in programming. 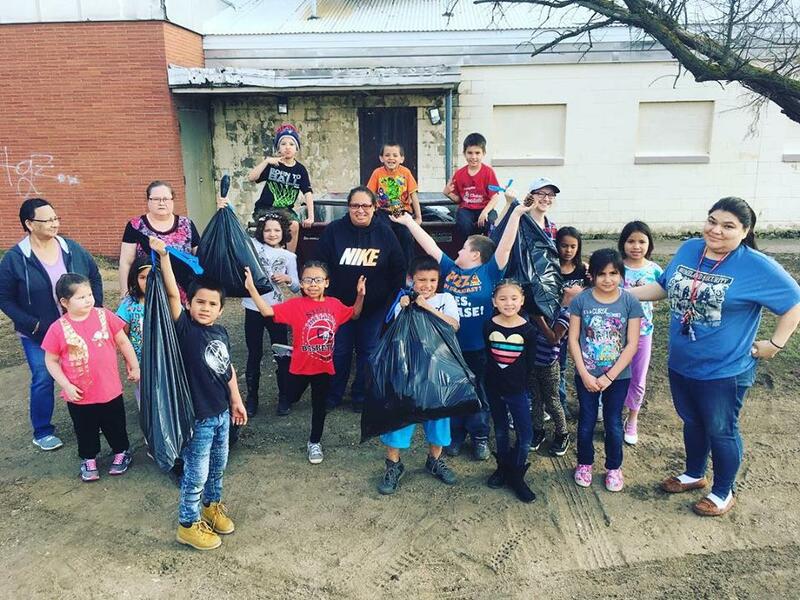 The Tokata Youth Center offers an amazing opportunity to support the youth and future of the Crow Creek Sioux Reservation. We appreciate your partnership. There are a variety of ways you can help. 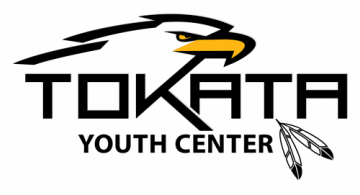 The Tokata Youth Center is a 501(c)(3) non-profit organization registered with the Internal Revenue Service. Gifts to the TYC are tax-deductible to the full extent of the IRS code. The Tokata Youth Center is currently functioning out of the "Suicide Prevention Building"
Note the different time for the Teen Time at the Youth Center. ​Outer Community programming is for youth 6-18.